Who cares about the Grammys on Sunday? 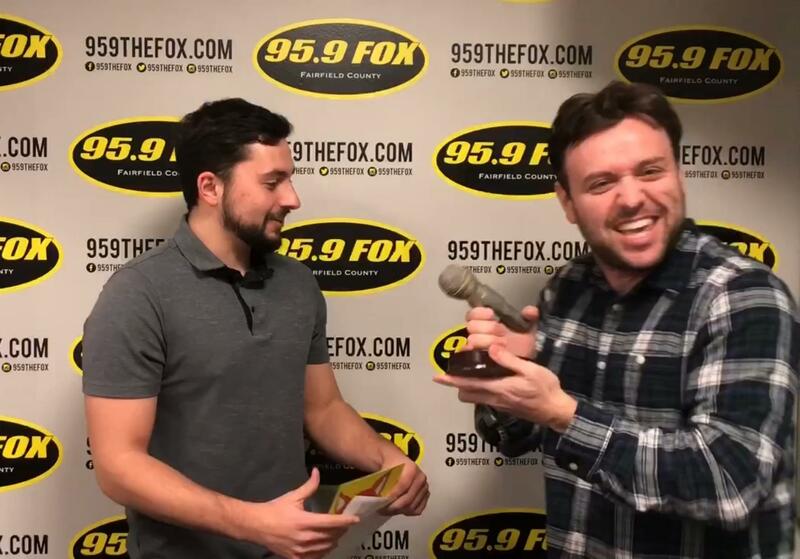 Everyone knows that the FOXys are the real awards! !